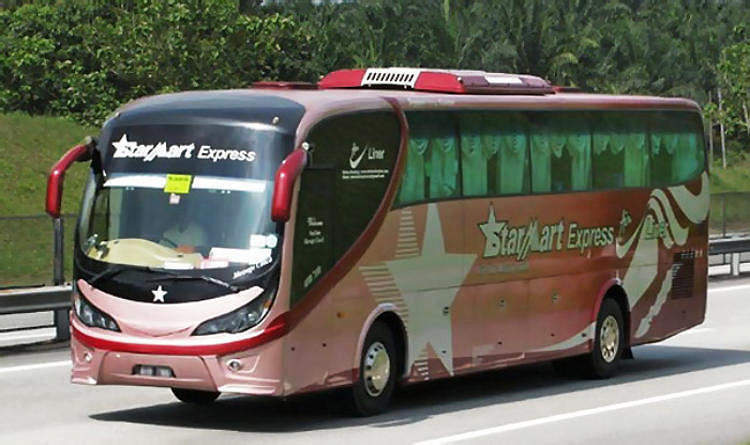 Some of the reasons many people prefer to take Starmart Express bus to Kuala Lumpur are the hourly departure schedule, comfortable Super VIP seat and convenient dropoff point at KL Berjaya Times Square. Furthermore, the price of Starmart Express bus ticket from Singapore to Kuala Lumpur starts from as low as SGD10 for off-peak period. The first bus departs Singapore at 6.30am and the last bus leaves for Kuala Lumpur at 11.59pm. 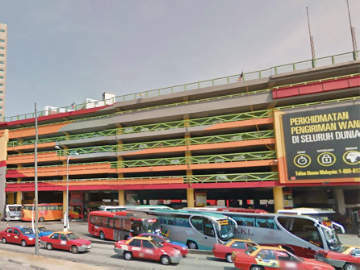 You can board the Starmart buses either at Golden Mile Tower, City Plaza, Park Royal Hotel or Boon Lay. With hourly departure, passengers can literally hop on to any Starmart bus that shuttle more than 12 trips a day between Singapore and Kuala Lumpur. Passengers are to check in at the pick-up point at least 30 mins before departure timing. The bus ride is about 5 hours with a rest-stop and terminates at either TBS (Terminal Bersepadu Selatan) or Berjaya Times Square. The table below shows the departure timing and ticket prices for buses departing from Golden Mile Tower at Beach Road, Singapore. To search for departure from Boon Lay, City Plaza or Park Royal Hotel, please click here. During a long bus ride, quality of the seats can make or break the journey. The coach-mix of Starmart bus is mainly 27-seater executive coach. These Super VIP seats provide spacious leg-room for stretching during the 5-hour ride. Double decker coach are available only during peak season. The seats are comfortable as they can be reclined and equipped with a built-in massage function. The Starmart's Time Square counter at Berjaya Times Square is located at the Ground level, Kiosk AK-01, Monorail Stations. 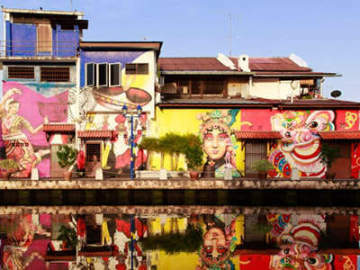 Many Singapore residents travel to Kuala Lumpur for shopping, weekend getaways or visiting relatives. Hence, a convenient drop-off point that is near where they stay or shop can determine which bus operators they will choose.